While it doesn’t quite have the critical prestige of the network’s Emmy-winning Mr. Robot, USA’s Colony has been a consistently effective engine of TV tension for two seasons now, teasing out a story of a family torn apart by the divided loyalties caused by an alien invasion. 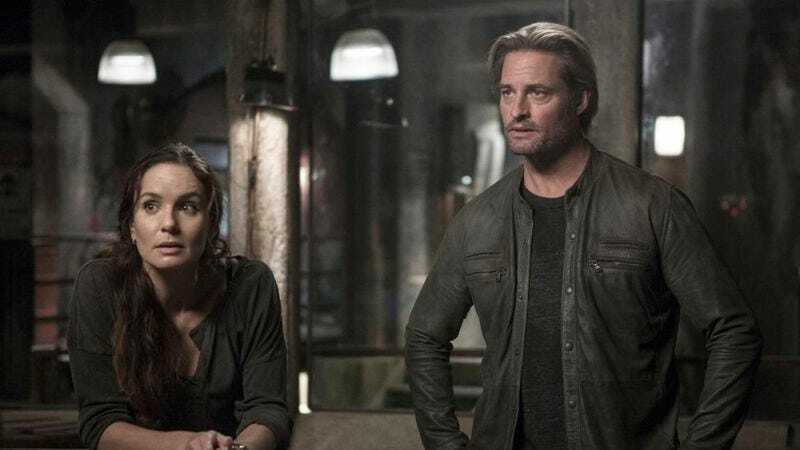 Now, the Josh Holloway and Sarah Wayne Callies-starring drama has been renewed for a third year. That’s per Deadline, which also notes that the show will be moving its filming from Los Angeles to the Canadian TV hub of Vancouver. The move comes after the series failed to secure a California tax credit, government subsidies which make it far easier for shows to pay for domestic production. Colony is one of several shows to make the move of late; Supergirl made the switch when it moved to The CW, and ABC’s Mistresses spent a year up north before coming back to California when its credit was renewed. Colony airs its second season finale this Thursday night.